Featuring Gucci Mane, Young Thug, 21 Savage and extra. 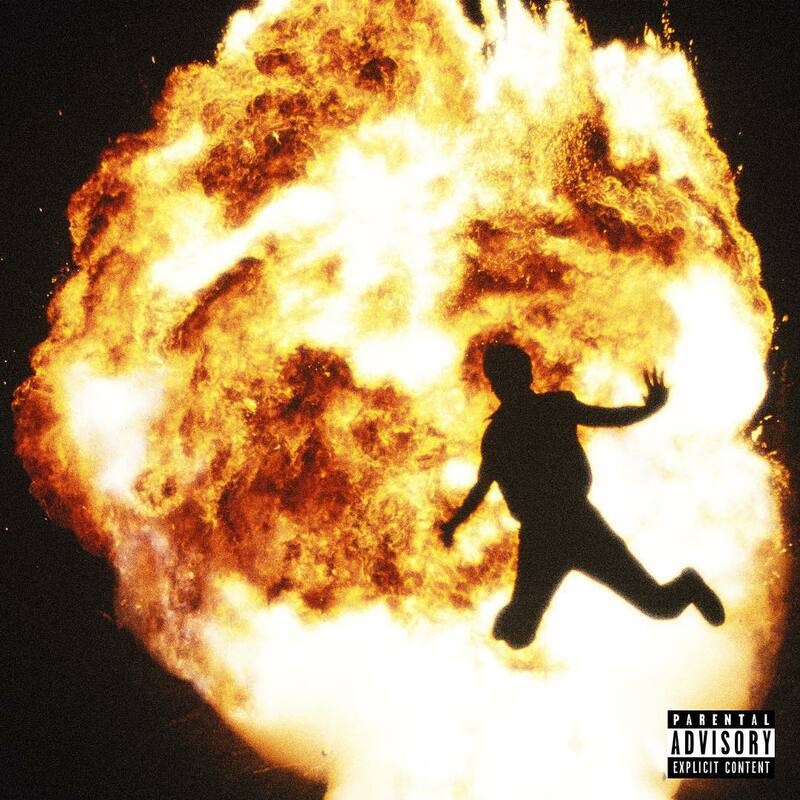 Atlanta tremendous producer Metro Boomin has dropped Not All Heroes Wear Capes, his debut solo album. 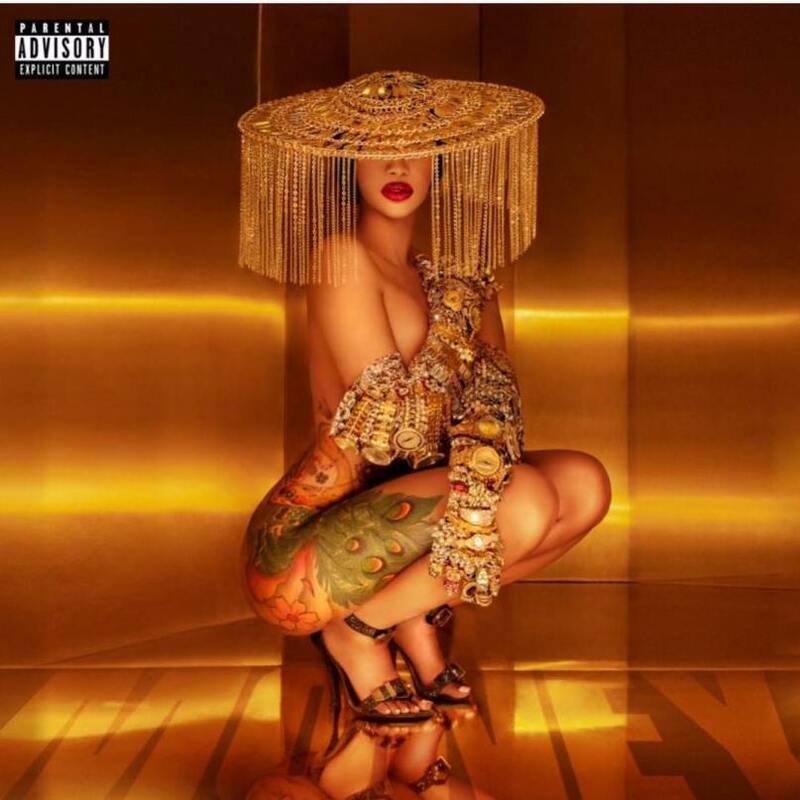 The album encompasses a stellar assortment of visitors, together with Drake, Travis Scott, Young Thug, Gucci Mane, 21 Savage, Offset, Swae Lee, Kodak Black, Gunna, J Balvin and Wizkid. 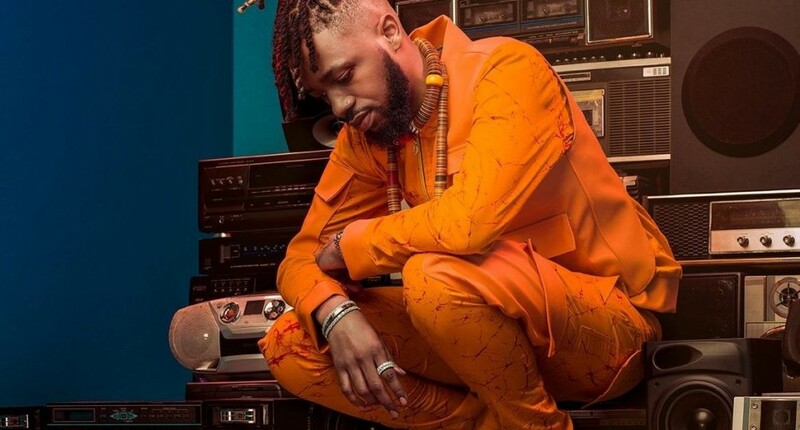 The album follows collaborative albums Without Warning with Offset and 21 Savage and Double or Nothing with Big Sean, in addition to slew of huge singles together with Post Malone’s ‘Congratulations’, Kodak Black’s ‘Tunnel Vision’ and Future’s ‘Mask Off’. Not All Heroes Wear Capes is out now. Check out the album art work and tracklist under.